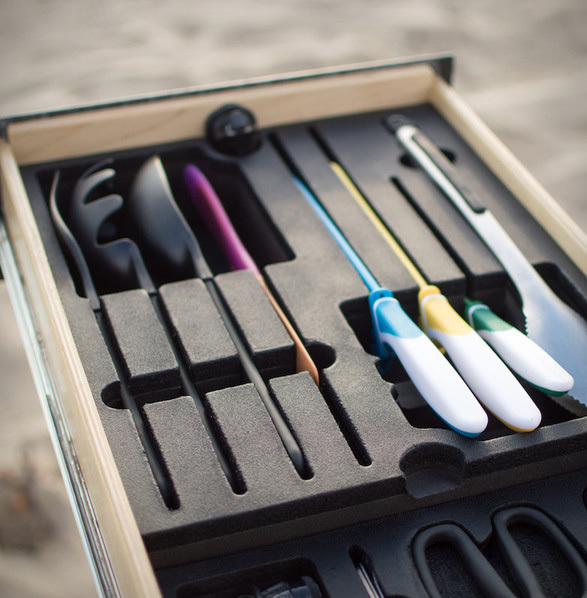 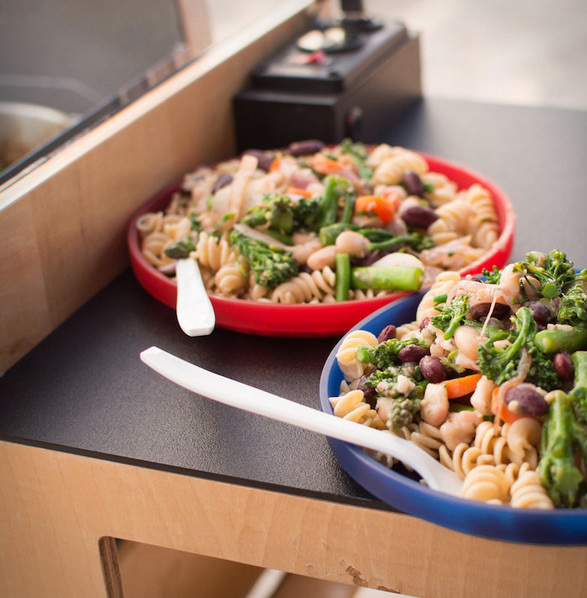 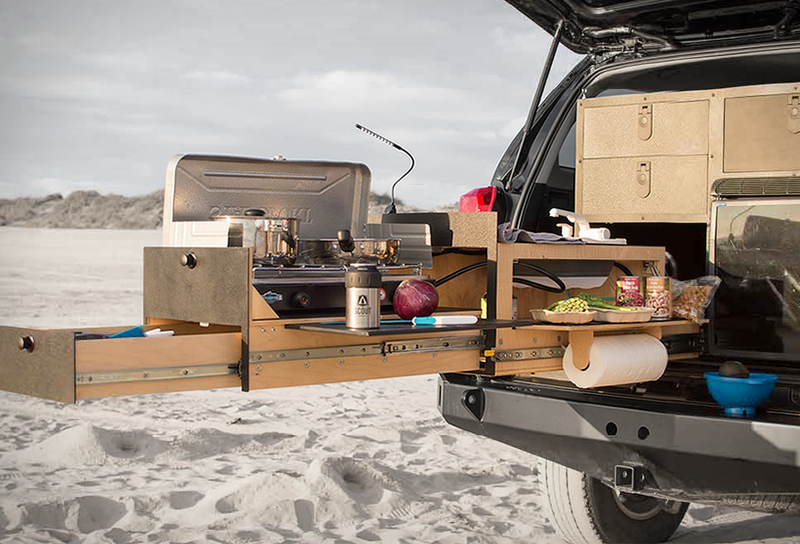 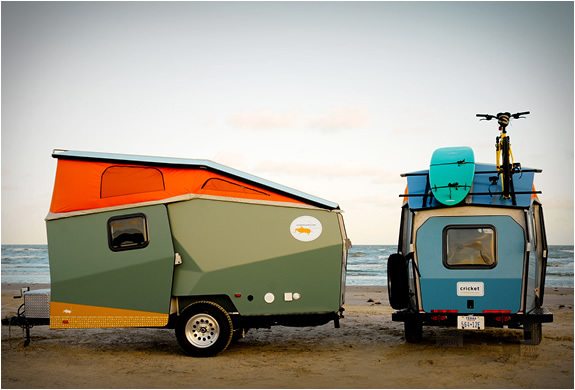 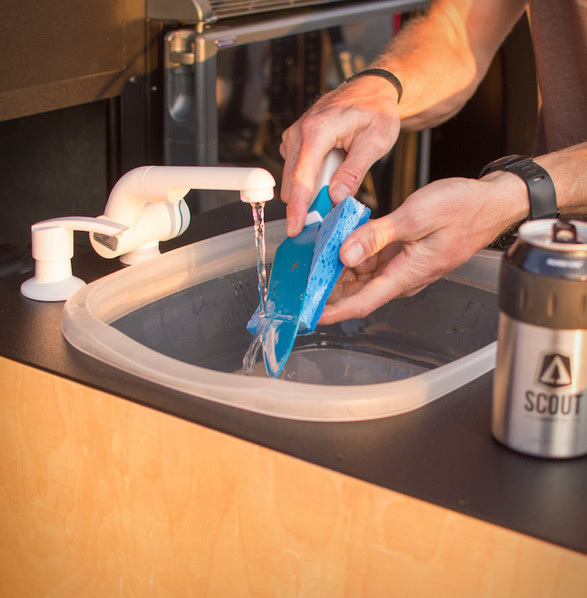 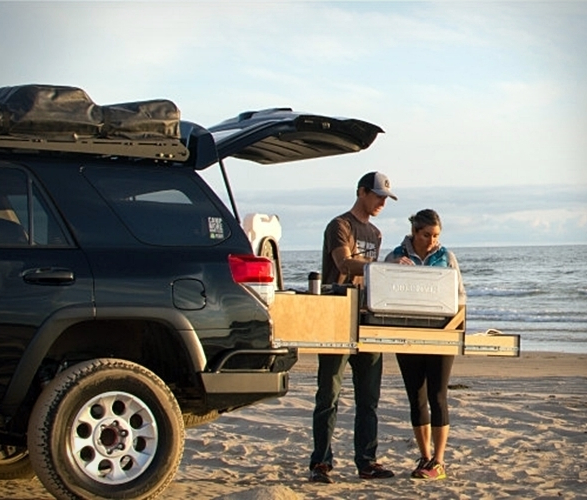 The Scout Overland Kitchen is a new add-on for your truck for when you´re on outdoor adventures but still want to prepare a real meal with all the utensils and props, like a true chef. 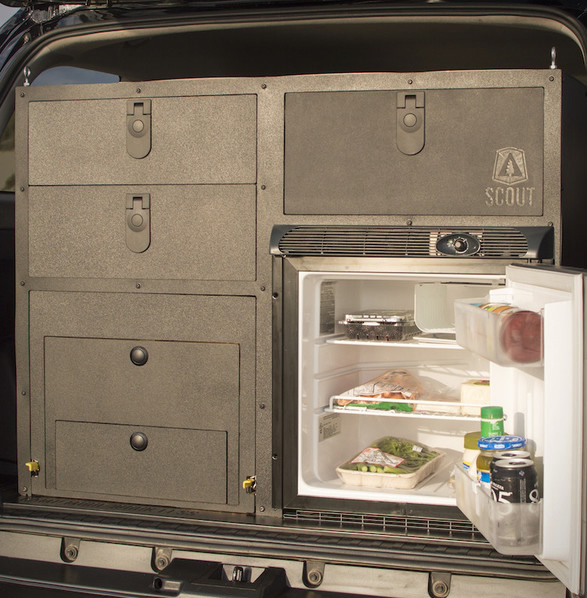 It´s kind of a large cabinet that has multiple drawers that have all the stuff you need for preparing a feast. 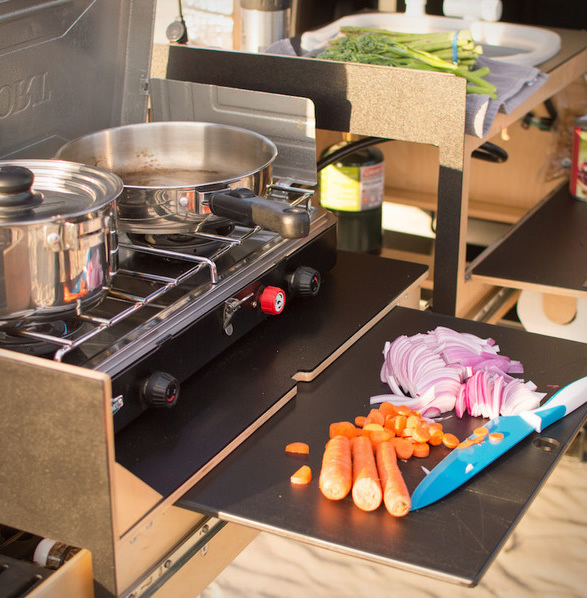 It features a gas stove with two burners, you also get a knife set, all the common utensils you can find on a regular kitchen, LED light, USB ports, a magnetic paper towel holder, you can even get a sink! 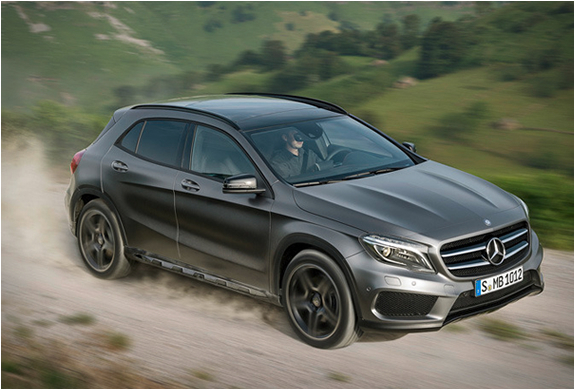 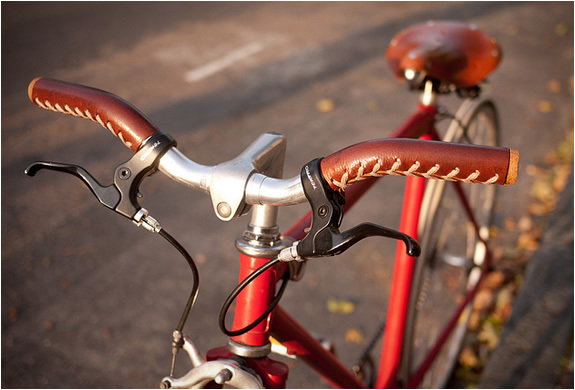 It has its own electrical system, separated from the car, featuring a battery and charging system. 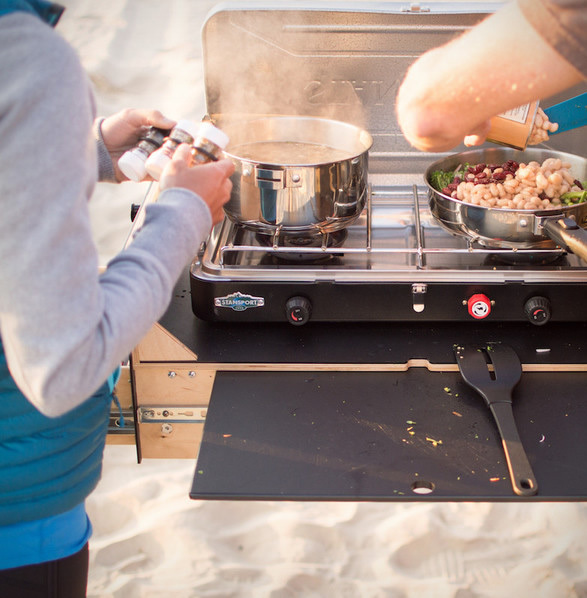 You also get the working surfaces you always need to cut and prepare your food along with the pans to cook it. 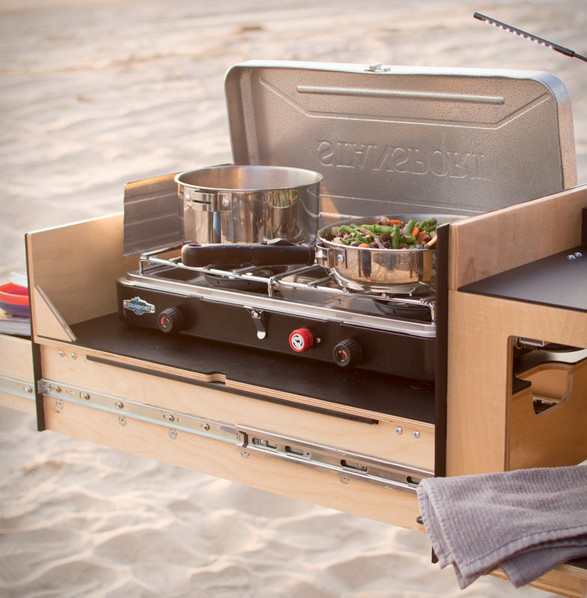 An outdoors chef´s delight is what you can say about this pull-out kitchen.